Since the legendary E-Type, debuted in 1961 and stopped in 1974, the all-new 2014 Jaguar F-Type convertible represents the first all-new Jaguar sports car. Forty years of innovation and progress ensure that the E- and F-Types are distinct in technology and performance, but comparisons will always be there. This model gets subtle styling nods to the original, including the circular taillight accents and the rounded side body panels. 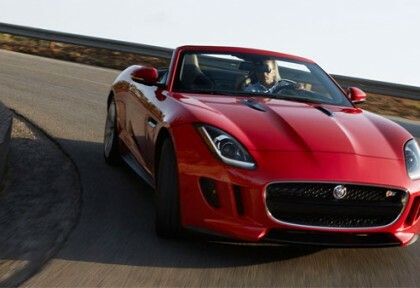 The E-Type was both a coupe and convertible roadster, but the new F-Type is only a convertible. Concept vehicles are always in demand at some of the best auto shows and Jaguar has been focusing on displaying some of the futuristic technologies and concepts that they have for the consumers. 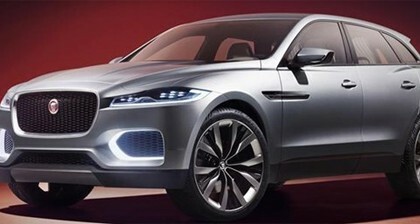 Jaguar has now come up with their new C-X17 sports crossover concept vehicle that was premiered at the Dubai International Motor Show 2013. Jaguar is keen on bringing out the best sports crossover vehicles and this concept vehicle displays the design and the kind of technologies that will be incorporated in some of the forthcoming vehicles by the automaker.